⬅ Win An Xbox Slim From JamTheHype! 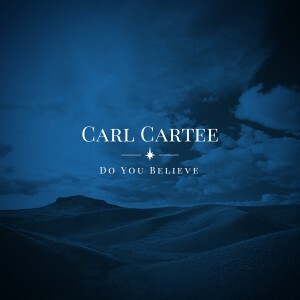 Worship leader and friend of mine, Carl Cartee, has released a new Christmas EP Do You Believe and is giving proceeds to help Amazima, a non-profit organization, feed families in Uganda. Every full download purchased feeds 29 people!